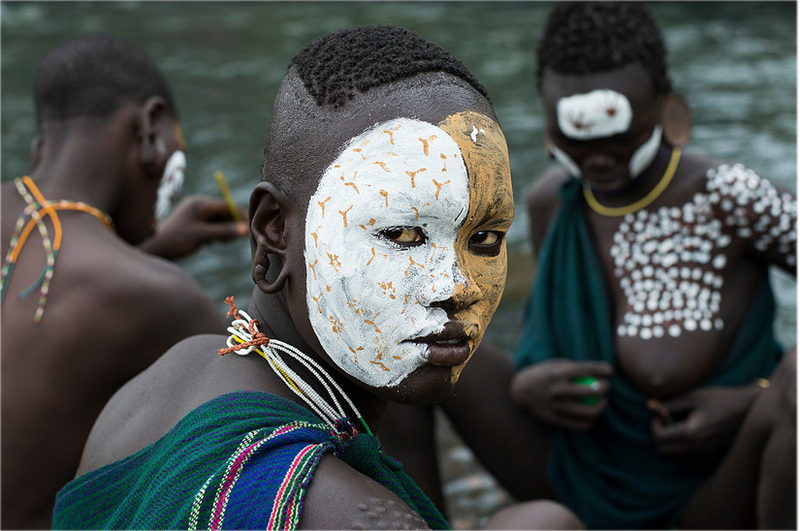 The mysterious people of the Surma life in the south west of Ethiopia, due to their geographical isolation, they are able to maintain a unique and rich culture, living in a half nomadic existence in an almost terrestrial paradise. Ethiopian tour packages focus on a tribal adventure travel trip, overland into the depths of the Rift Valley, visiting amazing rift valley lakes, witnessing the wildlife and meeting the local tribal people. Omo National Park is the most wildernesses Ethiopia’s National Park, with an area of 4,068 square kilometers; it is a vast expanse of the wilderness, adjacent to the Omo River, is home to a remarkable range of wildlife. The Bale Mountains is an area of high altitude plateau that is broken by numerous dramatic volcanic plugs and peaks, beautiful alpine lakes, and rushing mountain streams that descends into deep rocky gorges on their way to the lowlands below. 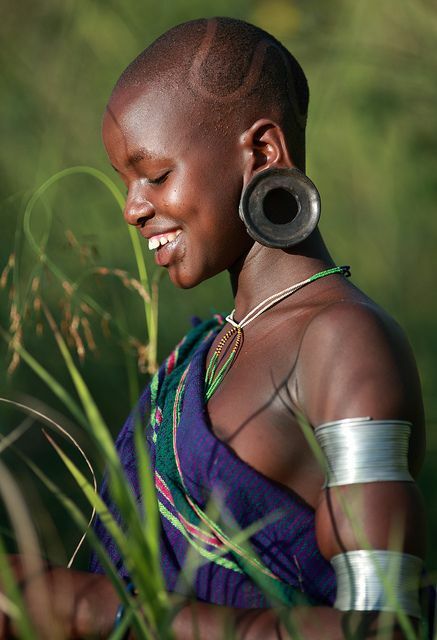 We will travel into one of the most unchanged tribal regions in Africa and meet peoples who lifestyles have changed very little in the last two hundred years.The bull jumping of the Hamer people, the stick fight of the Surma tribe and other interesting tribal ceremonies and vibrant tribal market can be visited.